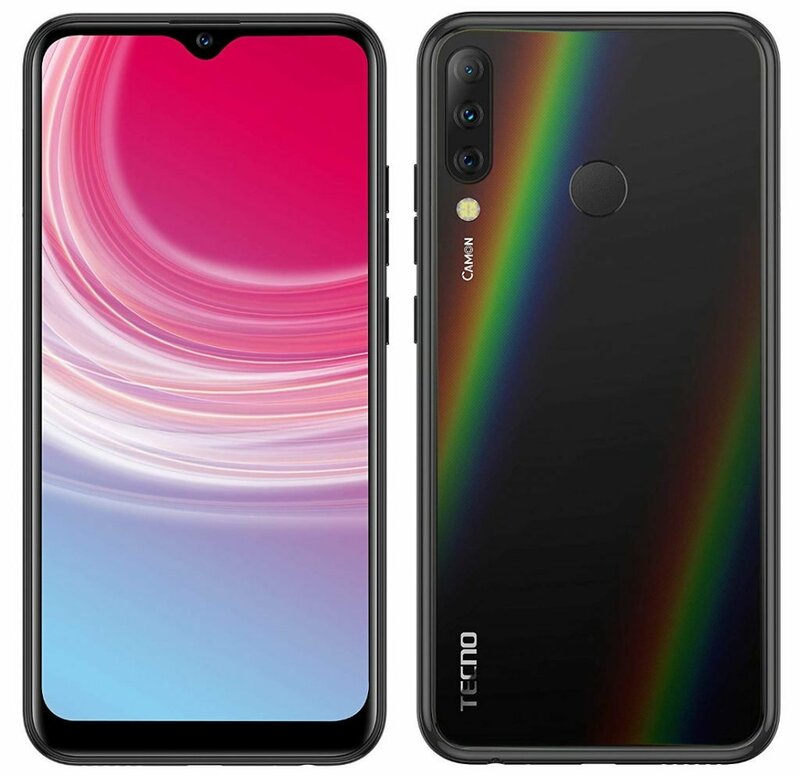 Tecno Camon i4 is the latest smartphone from Tecno for the month of April, 2019. As it is the custom of Tecno Mobilty, the Camon i-series are usually for the Asian countries. Therefore the Camon i4 will be available in India, Indonesia, Bangladesh and other Asian regions. The major selling point of this device is the dew-drop display and the rear triple camera sensors as shown in the picture below. Specification wise, the Tecno Camon i4 features a large 6.22-inch display, with the aforementioned dew-drop notch cut-out. This is actually the first of such phone from Tecno. The display is a 19.5:9 aspect ratio, featuring 720 x 1520 pixels resolution. On the inside, the device runs on the a quad-core Mediatek MT6761, Helio A22 SoC clocked at 2.0Ghz. 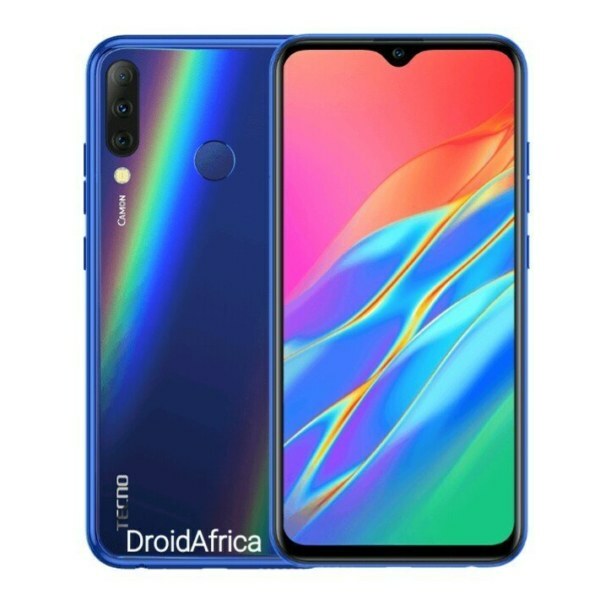 This is the same processor that has been used on many recent Tecno phone like the Camon iSKY 3 and the Tecno Spark 3 Pro. The memory option include 2/3GB RAM and 32GB internal storage. Now coming to the camera department, the Tecno Camon i4 has 4-camera sensors in all – 3 sensors at the back; comprising of the 13MP main sensor with f/1.8 aperture, a 2MP depth of field sensor and 8MP ultra-wide angle lens of up to 120°. The fourth sensor on the other hand seat upfront, and loaded with AI beauty features. The device measures around 156.9×75.8×7.96mm, and run on Android 9.0 (Pie) out of the box. It comes with dual nano SIM and a dedicated micro SD slot. 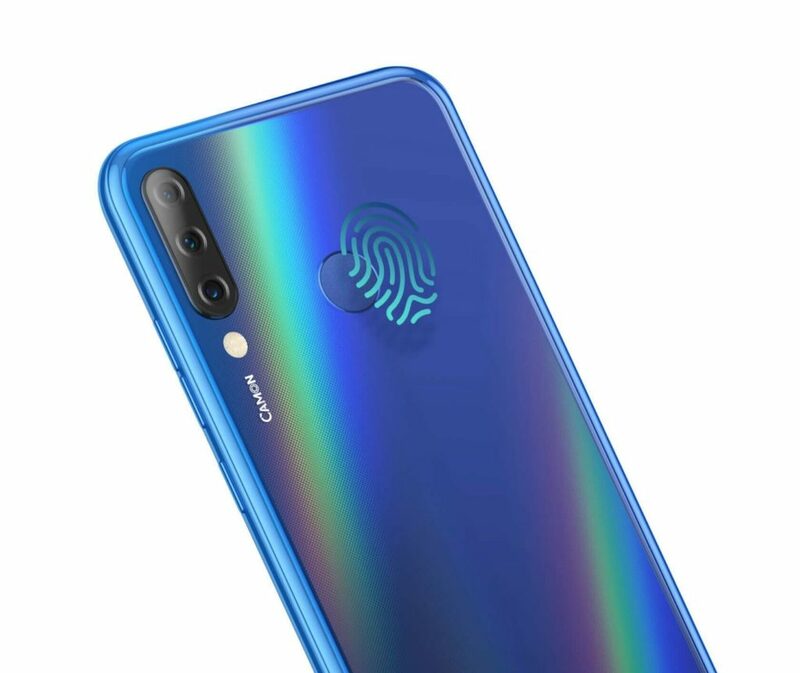 The device have support for 4G VoLTE network, Fingerprint sensor, AI Face Unlock, and and is fuel by a 3500mAh battery. Other key specifications and silent features of the Tecno Camon i4 mobile phone are detailed in the spec table below. it's very awesome .. i was proud to be in a tecno mobile phone marketer. But I want this phone recently.